Output device displays the result of processing of raw data that is entered in computer through an input device. There are number of output devices that display output in different ways such as text, images, hard copies and audio or video. 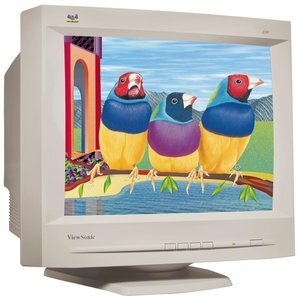 Monitor is the display unit or screen of the computer. It is the main output device that displays the processed data or information as text, images, audio or video. The types of monitors are given below. CRT monitors are based on the cathode ray tubes. Cathode rays tube produces beam of electrons that strikes on the inner phosphorescent surface of screen to produce images on the screen. 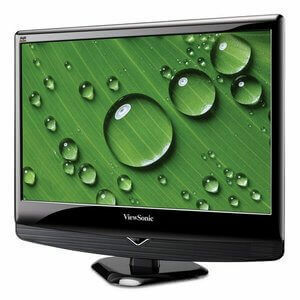 LCD monitor is a flat panel screen that is compact and light weight as compared to CRT monitors. It is based on liquid crystal display technology. It has two layers of polarized glass with liquid crystal solution between them. When the light passes through first layer an electric current aligns the liquids crystals. The aligned liquid crystals allow varying level of light to pass through the second layer to create images on the screen. 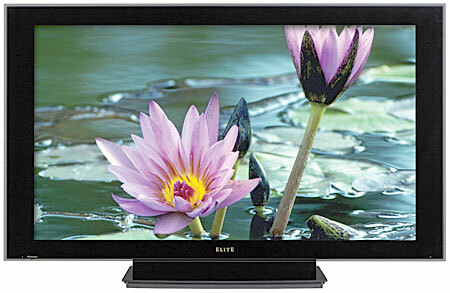 LED monitors also have flat panel display and use liquid crystal display technology like the LCD monitors. The difference between them lies in the source of light to backlight the display. The LED monitors use light emitting diodes to backlight the display and LCD monitors use cold cathode fluorescent light to backlight the display. 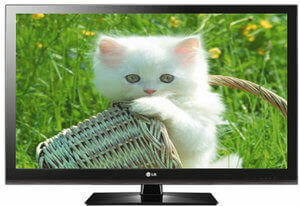 It is also a flat panel display that is based on plasma display technology. It has small tiny cells between two glass panels. These cells contain mixtures of gases. When voltage is applied the gas in the cells turns into plasma and emits ultraviolet light that creates images on the screen. Printer produces hard copies of the processed data. 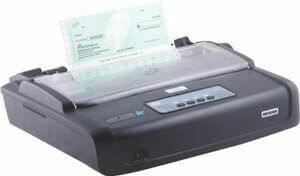 It enables the user to print images, text or any other information on paper. Based on the printing mechanism, the printers are of two types: Impact Printers and Non-impact printers. Impact printer uses hammer or print head to print the character or images on the paper. The hammer or print head strikes or presses an ink ribbon against the paper to print characters and images. Impact printers are further divided into two types. Character printer prints a single character at a time or with a single stroke of print head or hammer. 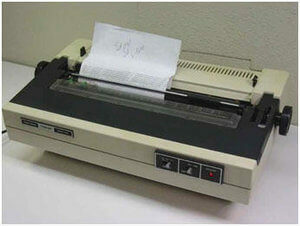 Dot Matrix printer and Daisy Wheel printer are examples of character printers. It is an impact printer. The characters and images printed by it are pattern of dots. These patterns are produced by striking the ink soaked ribbon against the paper with print head. It consists of a wheel or disk that has spokes or extensions. At the end of extensions, molded metal characters are mounted. To print a character the printer rotates the wheel and when the desired character is on print location the hammer hits disk and the extension hits the ink ribbon against the paper to create the impression.